Thanks for visiting. 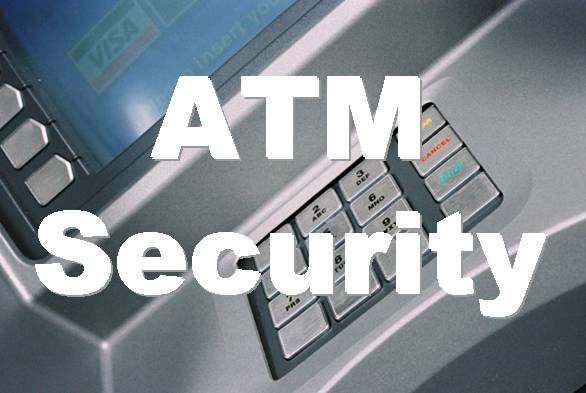 This Blog has been set up to offer a central point for information and discussion on key matters relating to crime prevention at ATMs and other self service terminals. User awareness is key, and some useful links have been provided to assist all cardholders, as well as industry professsionals. Do you get SMS alerts for debit card transactions? Is the rise of global card fraud being taken seriously? The End for the magnetic stripe on Payment Cards? Now you can see why you should protect your PIN at an ATM! Would you use biometric technology at an ATM? EMV Smart Card Security - What's the way forward? More paper Fivers in ATMs or a Polymer note instead? Do you protect your PIN at an ATM? The U.S. is moving towards EMV........at last! Is the US market tipping towards EMV? Would you use a biometric solution to authorise a transaction at an ATM? The end of the Magnetic Stripe on Payment Cards? And lastly, if you are a professional involved with the security of ATMs and other payment terminals, and would like to identify others for the purposes of information exchange and networking, then the ATM Security Group on LinkedIn is for you. To apply click here.